Izzy is the star of our new HouseMate video. 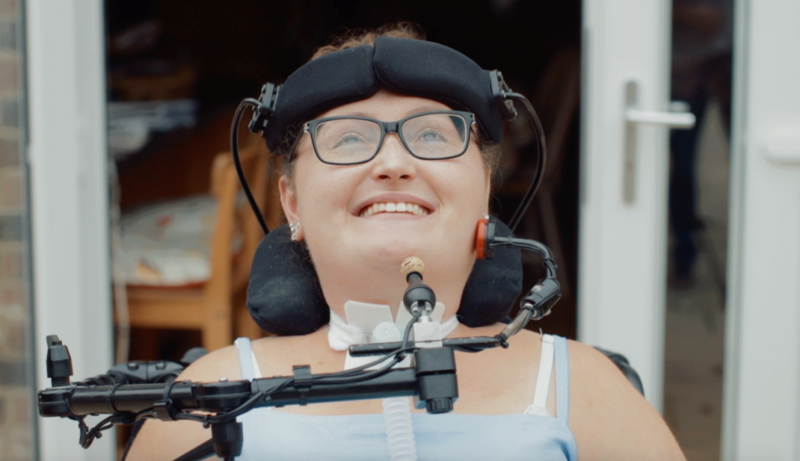 She kindly allowed us to invade her home for a day with a film crew to record how she uses the HouseMate to live independently. Apart from all the usual stuff of opening doors and controlling lights she also uses it to control her Sonos music system and even fly a Drone! If you hav’nt watched it already check it out here.